The Manchester United train just keeps on rolling. The Red Devils have won nine from ten with Ole Gunnar Solskjaer at the wheel, with the club now dragging themselves back into the top four race. Yesterday’s victory away at Leicester wasn’t as thrilling as games gone by, but three points are three points and it keeps United heading in the right direction. Away trips to the King Power are never easy and it’s testament to the attitude, grit and determination that the players battled through the pressure and kept themselves on top. 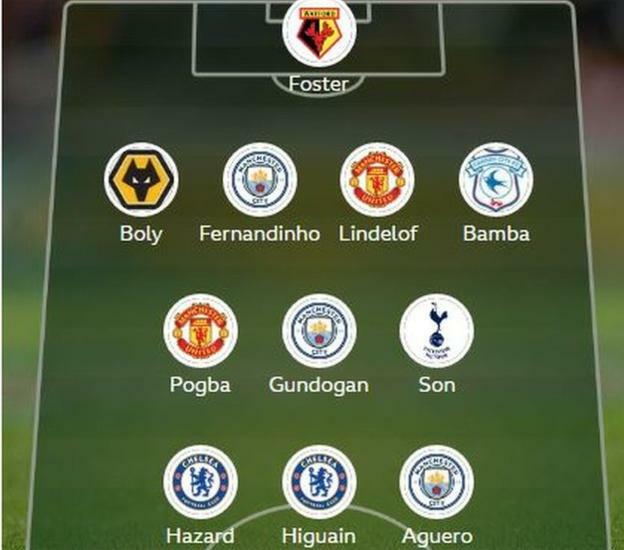 For their performances, two Manchester United players were named in Garth Crooks’ BBC Team of the Week, and they’re both more than deserving of their respective inclusions. Let’s start with the Ice Man, Victor Lindelof. The Swede has massively grown over the course of this season and he’s now beginning to look like the player we paid a hefty transfer fee to acquire. He was calm on the ball, great in possession and became a real leader at the heart of our defence. 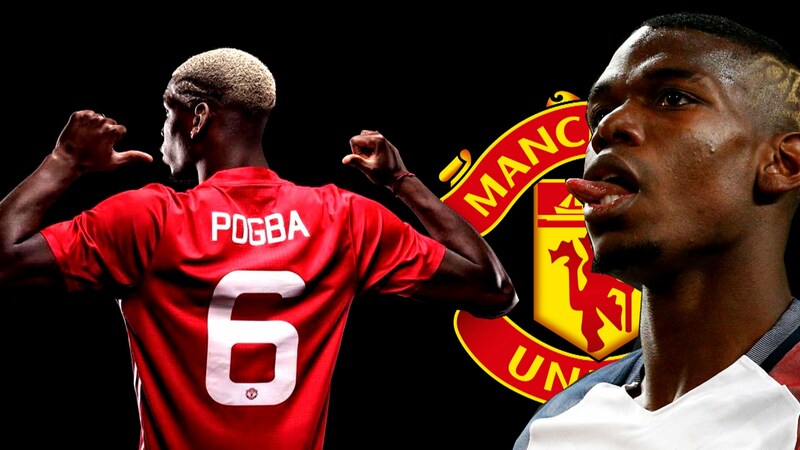 As for Paul Pogba, what more can you say? His sublime pass into Marcus Rashford for the sole goal was just unbelievable, but his late, bursting run to kill the game off in injury time was just as important. 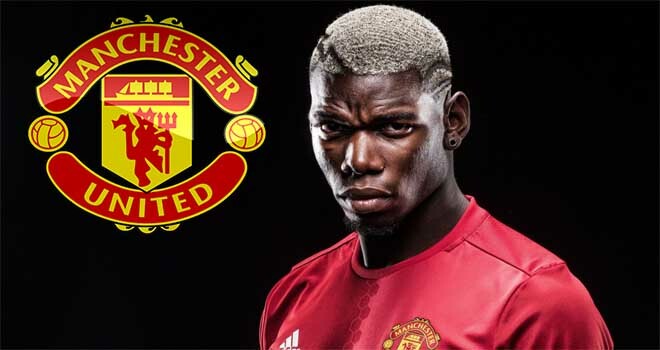 He’s turned into a real leader since Solskjaer took charge and it just goes to show how brilliant he can be when given the freedom to roam forward and create opportunities.